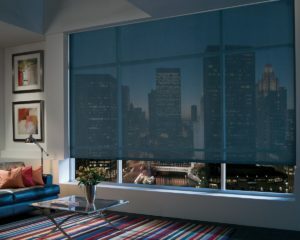 Open House Interiors is South Florida’s leading distributor and showroom for window shades in Fort Lauderdale Florida. We keep our gallery stocked with the finest products from internationally acclaimed manufacturer Hunter Douglas. Open House Interiors carries window shades that fit the tone and style of any room. 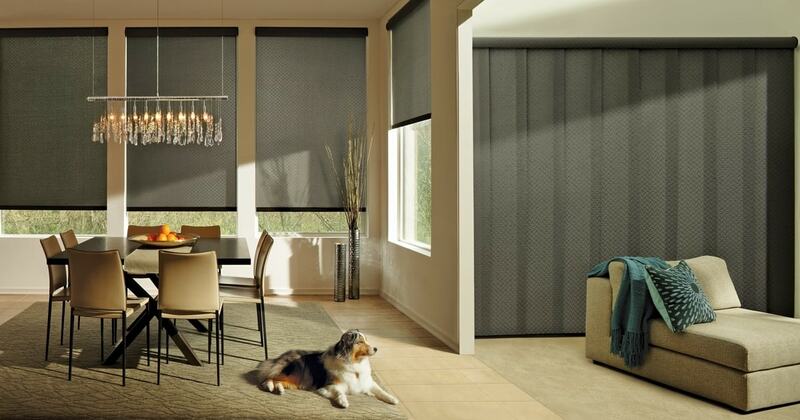 Whether you need shades in Fort Lauderdale for a home or office, you can find what you need at Open House Interiors. Click here to see a sample of our immense Product Gallery. If you already know the colors, materials, and collections you want, our trained interior design specialists will help you find your item. If you’re not yet sure what will look best on your windows, our staff will help you discover something spectacular that meets your needs (and budget). Our unbeatable line of excellent products, combined with world-class customer service, is what makes Open House Interiors the epicenter for window shades in Fort Lauderdale. There’s no need to break the bank account in order to get great-looking window shades in Fort Lauderdale, Florida. So many dealers mark up their prices unnecessarily. That’s not what we’re about. We firmly believe that an essential component of superior customer service is providing affordable prices that fit your budget. 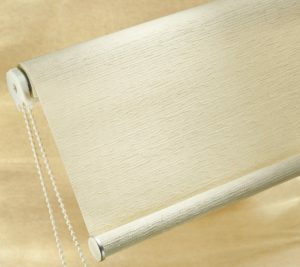 Whether it’s shades, blinds, drapes, curtains–all our products are reasonably priced. And because they have the Hunter Douglas name, you can trust that the quality is top-of-the-line. If you can’t make it to the showroom, don’t worry! We can send one of our expert interior design specialists to your home for a consultation! There we can assess your space, needs, preferences, and budget. We’ll present different options, letting you choose from among the largest selection of window coverings in South Florida! To request a free at-home consultation, Call Us at (954) 533-7445 or Fill Out Our Contact Form. In addition to sale of new window treatments, we perform repairs, alterations, and cleanings of your window shades. Keeping window shades looking good calls for regular cleaning and upkeep. Neglecting maintenance takes a toll on shades. Replacement costs you more in the long-run. Our staff has the training and the equipment to preserve the fantastic appearance of your Hunter Douglas window shades in Fort Lauderdale. If any of our products experience failure due to internal components, you have a Full Lifetime Guarantee. We work hard to keep our customers happy. Thousands of South Florida residents have come to us to by their window shades in Fort Lauderdale. Here are some kinds words from the good people we’ve had the pleasure of doing business with. Our showroom is open 8:30 to 5:00 Monday-Friday. We look forward to meeting you. Come visit us today!